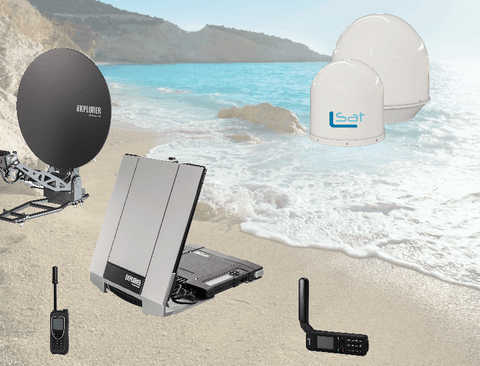 We supply different accessories and spare parts for equipment of satellite communications and TV. In an IoT world, time to market is critical. Iridium Edge is a new, hardware-ready satellite device that complements terrestrial-based tracking and telemetry solutions. 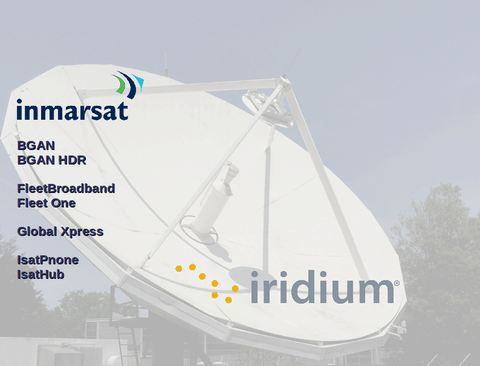 Offering plug-and-play connectivity through a rugged, low-cost product, Iridium Edge extends IoT applications to 100% of the globe. version 5.17.2 is released and available for download now.